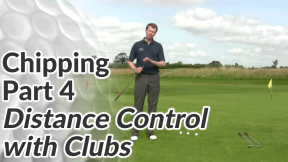 In part 1 of this golf chipping series, we’ll look at how to set up for chip shots. 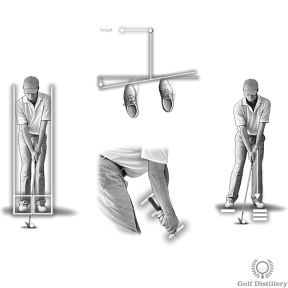 Adjusting your stance, grip and bodyweight at set up will help you achieve this, as well as some simple swing thoughts as you run through your practice chip shots. 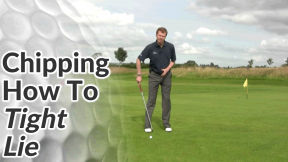 Even if you’re not able to work on your chipping technique on a suitable practice green, I’d encourage you to rehearse your chipping set up and swing at home. 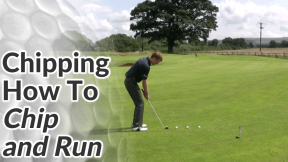 Even by just brushing the carpet with the club head, you’ll build confidence and consistency so that a good chipping action and ball strike becomes second nature on the golf course. To chip the golf ball we don’t need power, we need control. 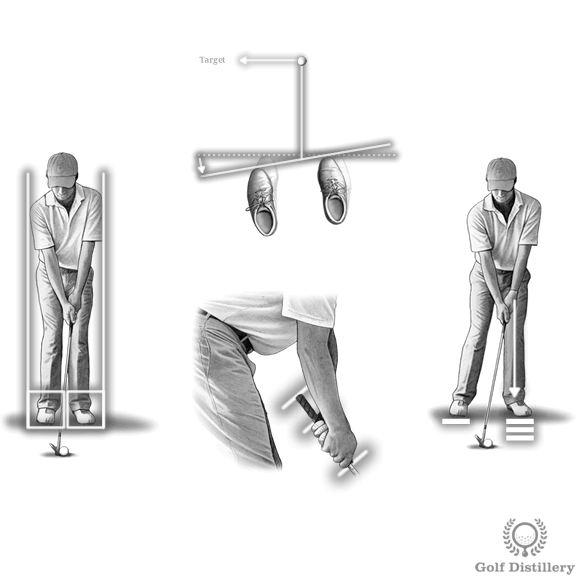 Adjusting your grip, stance and bodyweight relative to a full swing set up will help you achieve more control. Take a narrow stance. I don’t advocate feet together for most golfers as it leads to poor balance. A stance similar to what you might take standing in line is a good rule of thumb. Gripping the club at the top generates the most power. For control feel free to grip right down the club so that your bottom hand is touching the metal of the shaft. 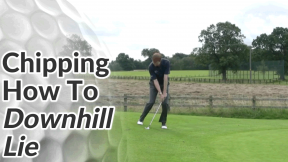 For chipping, we want to re-create the impact position of full speed swings during our set up. At impact the hips are open and the bodyweight is forward on to the front side. 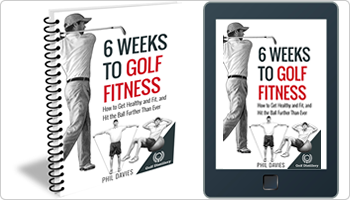 So at address, aim your feet and hips left of target (for the right-handed golfer and vice versa for the left-handed golfer). Your shoulders should still point to the target (not left). This will allow the swing path to stay on a good line towards the pin, but your hips and legs won’t obstruct your swing. Set up with about 70% of your weight on your front leg. 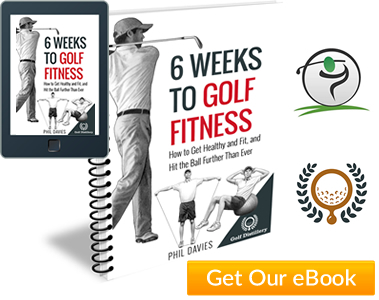 Finally, raising your rear heel slightly through impact will prevent you from keeping too much weight on the back foot – a sure-fire way to hit the golf ball fat or thin.